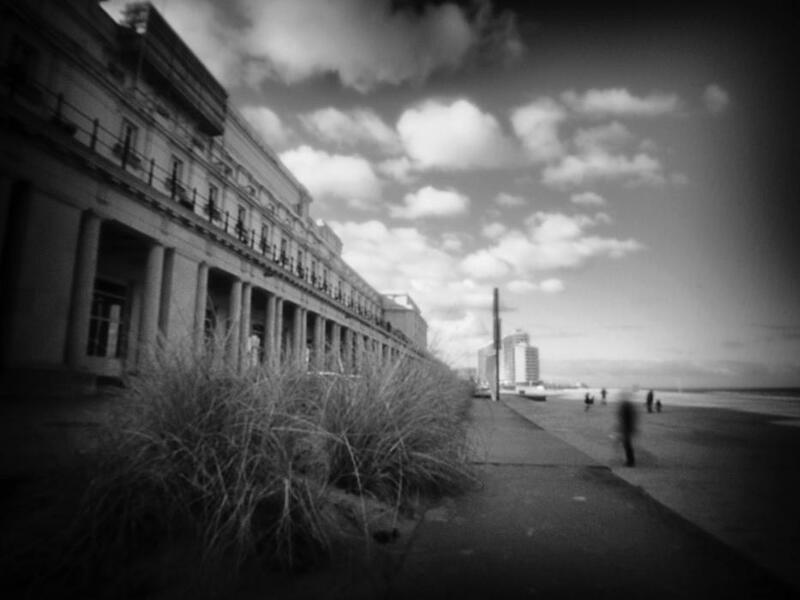 Rudi Vandeputte brings us this slice of pinhole dreaminess. Rudi likes to work with his Olympus Pen camera, set up with a Wanderlust pinhole cap and a Gorillapod – an enviably mobile configuration for sure! We chose to share Rudi’s pinhole photo because of how well the format fits this subject. The natural vignetting of the pinhole, and the soft focus, highlights a feeling on this beachfront scene that evokes memories of childhood vacations. Enjoy!